Sunday, March 13 is the start of daylight savings. Don’t be late for school on Monday! 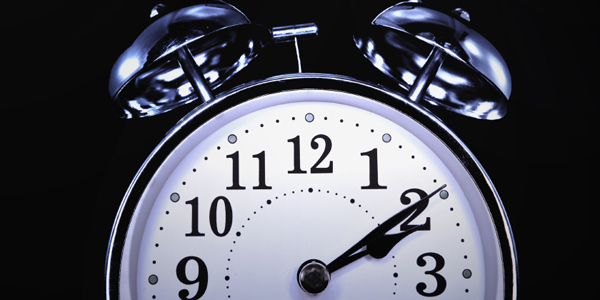 Remember to spring forward and turn your clock ahead an hour on Saturday night.